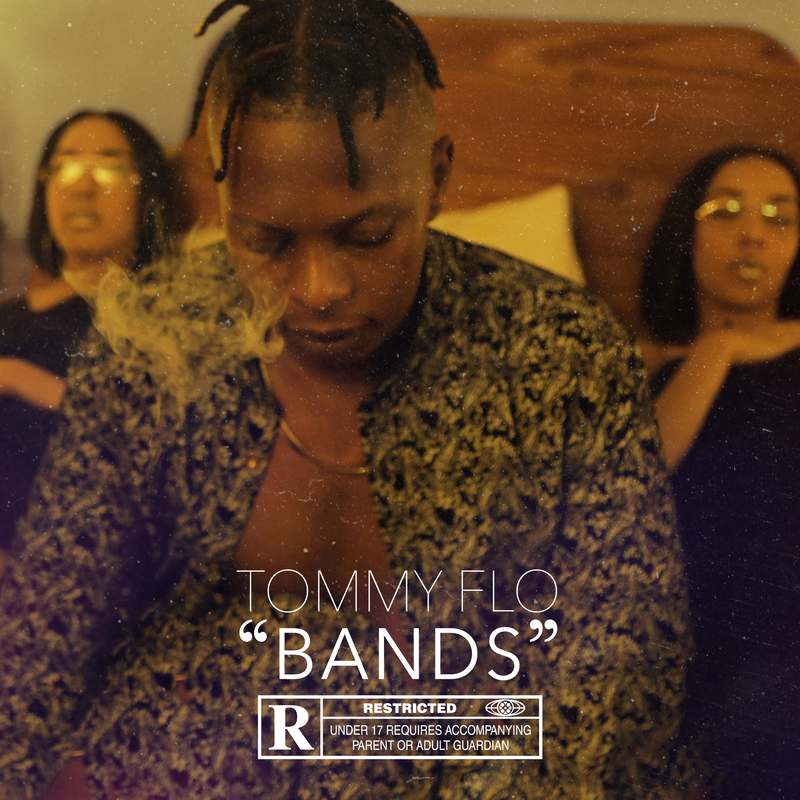 Tommy FLO is back with a new single called ‘Bands’ following up to his previous single ‘Demigods’ with Maglera Doe Boy. This is the second single to Tommy FLO’s currently untitled upcoming EP that is set to be released before we close curtains on 2018, in time for the one year anniversary of Tommy FLO’s Spaghetti EP released on 4 December 2017. The song is produced by New Zealand based producer Gazzv Beats and is the first collaboration between the two. The subject matter on ‘Bands’ ranges from Tommy describing the sacrifices he had to make for progress while expressing his former role as part of a group. Tommy speaks on his first trip to Milan, Italy highlighting the parallels between his alter ego Tommy Versetti & himself.